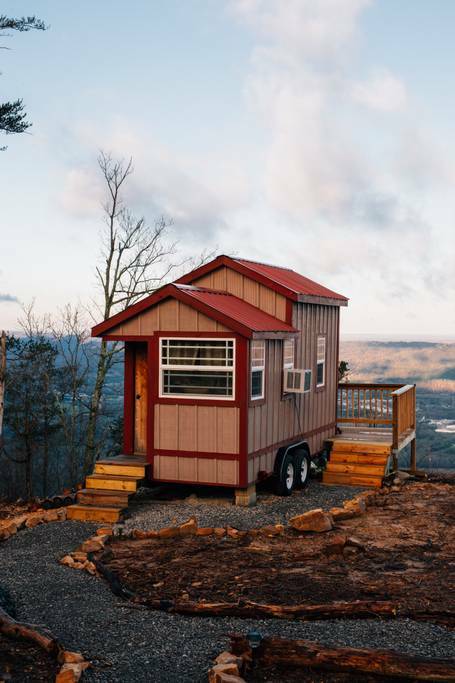 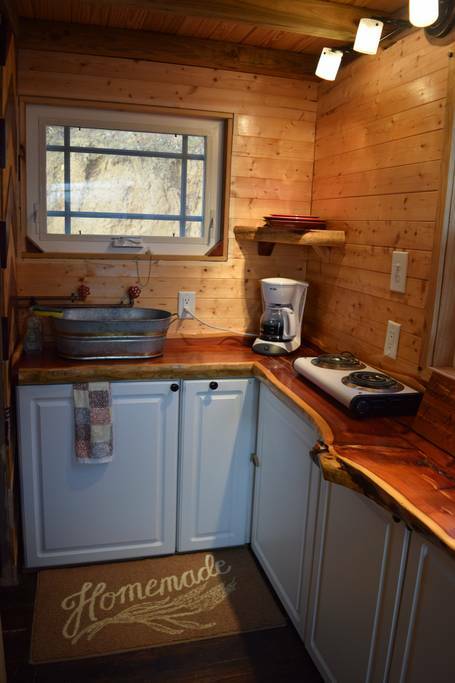 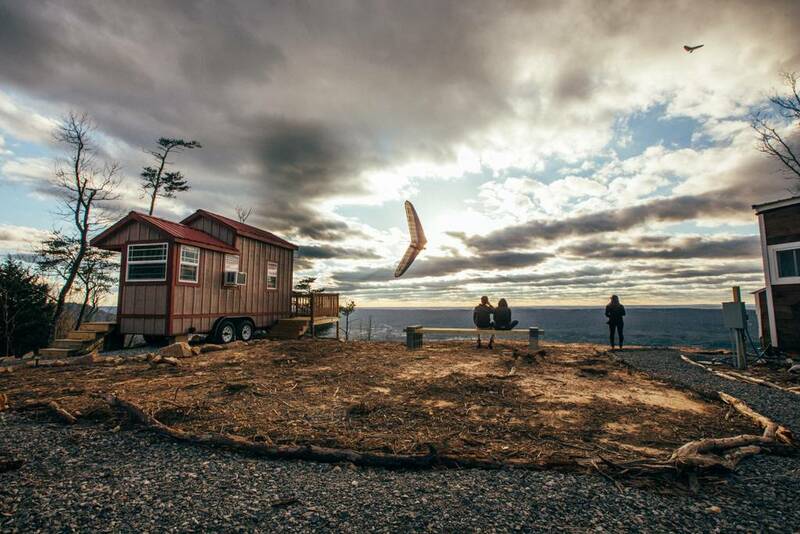 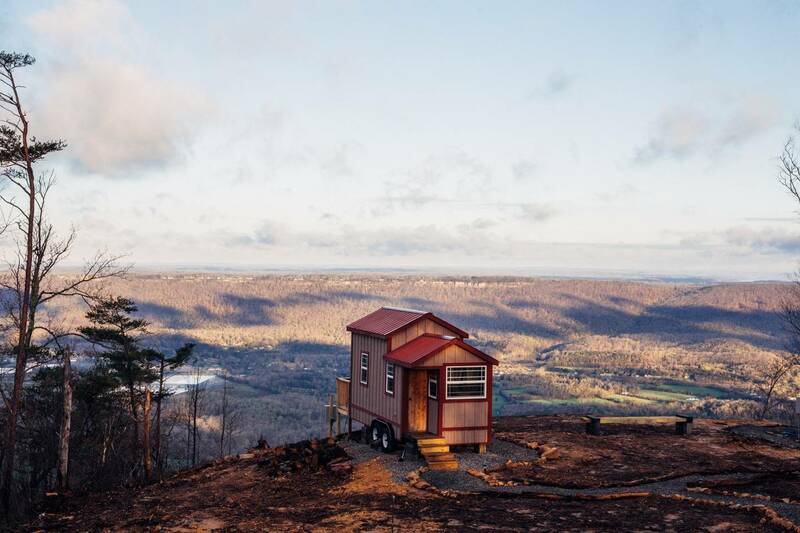 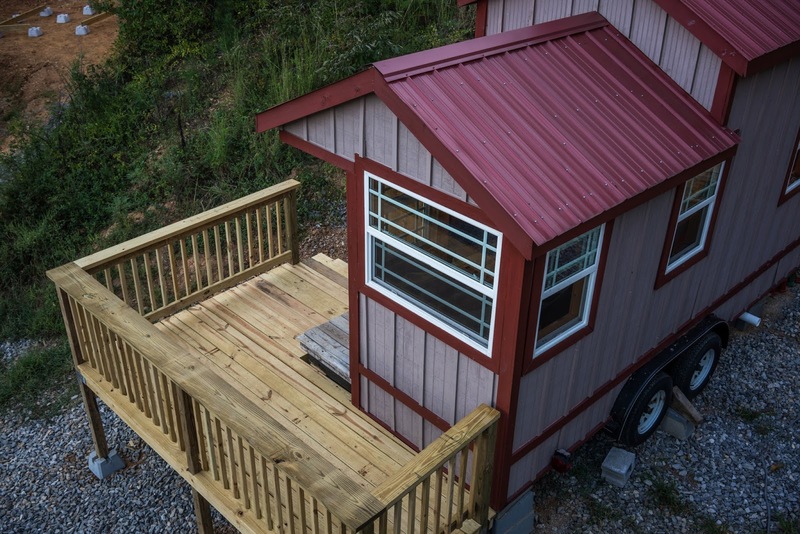 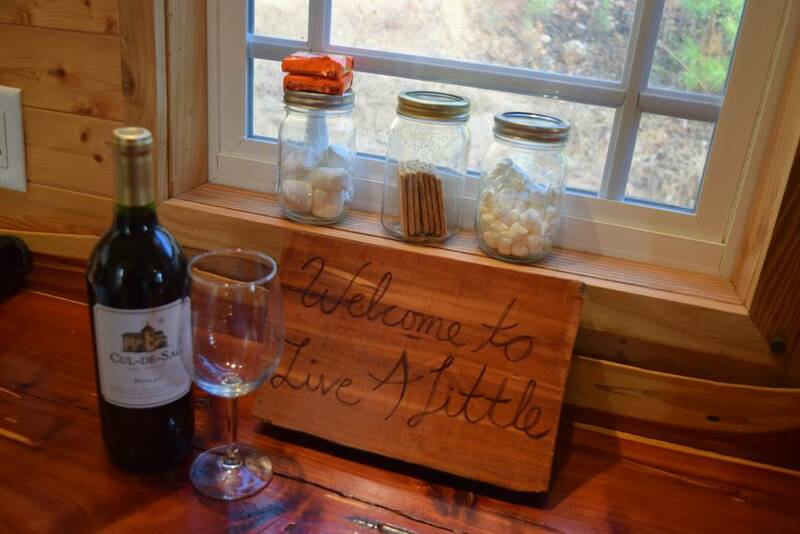 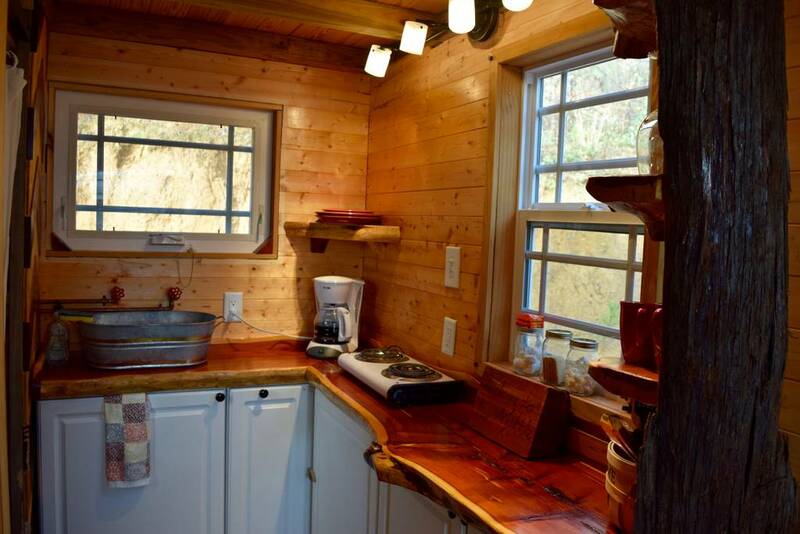 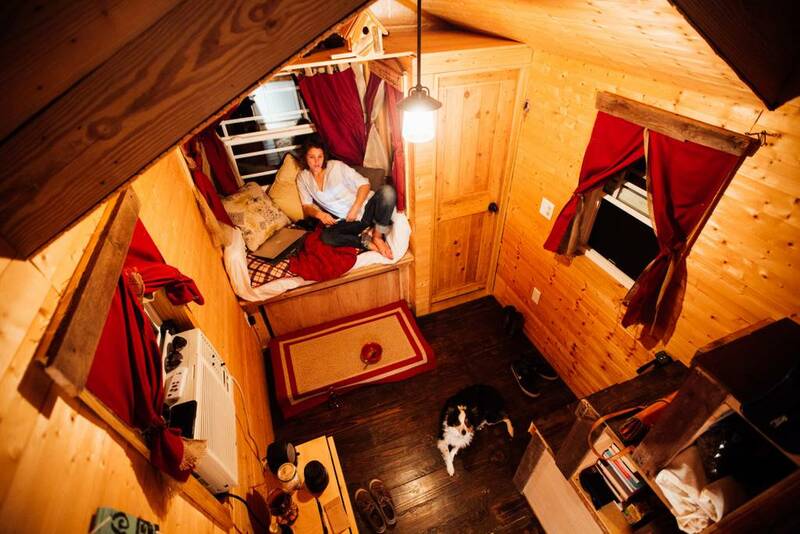 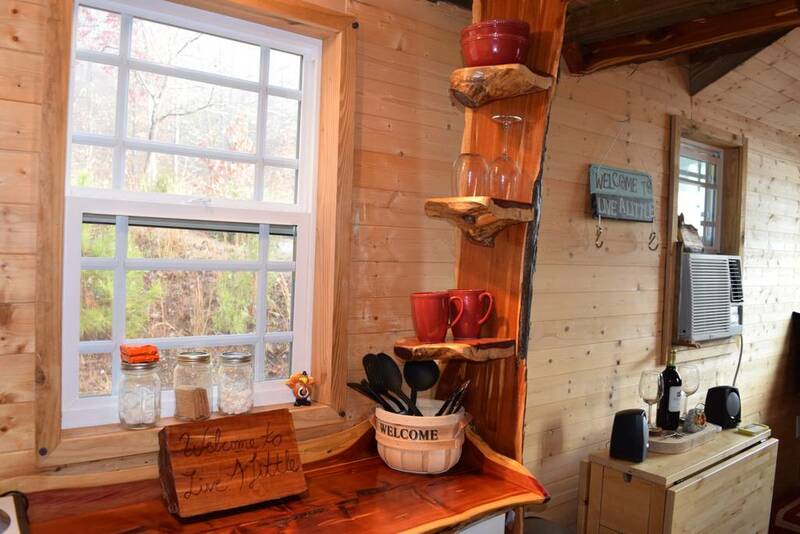 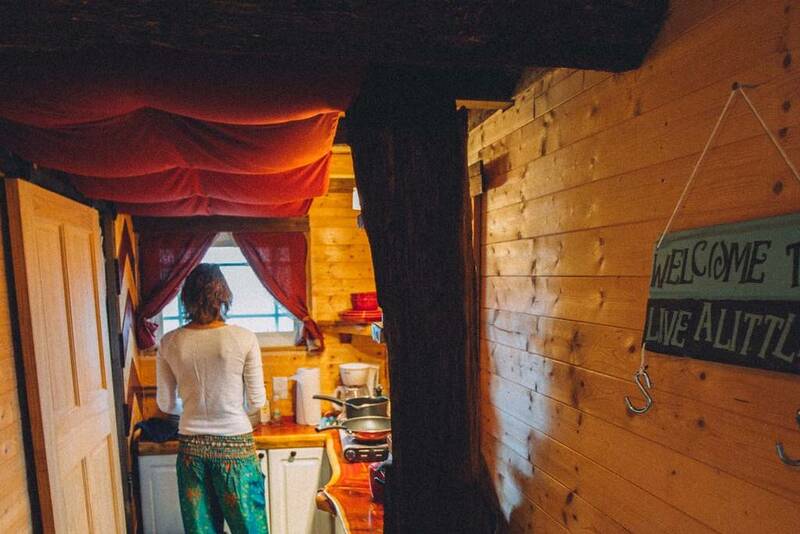 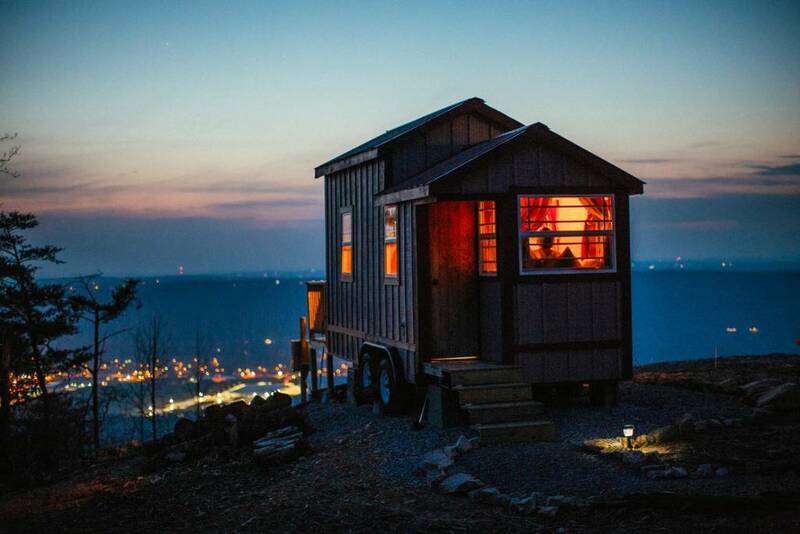 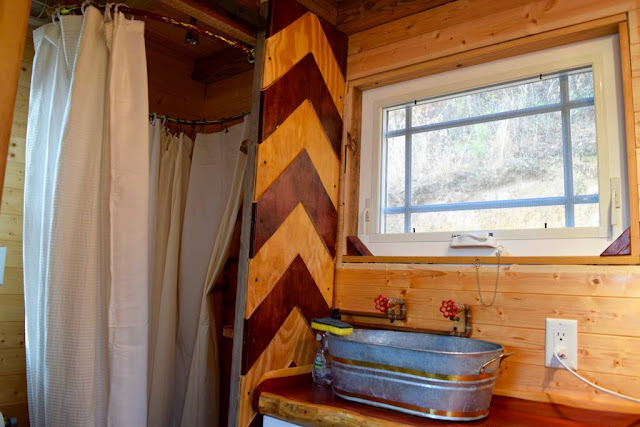 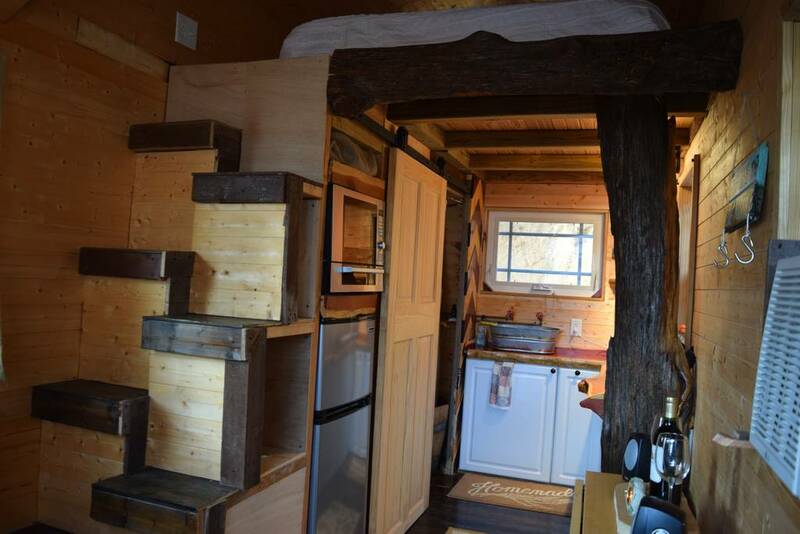 The Wandering Gypsy tiny house is a cozy, mountaintop getaway located outside of Chattanooga! 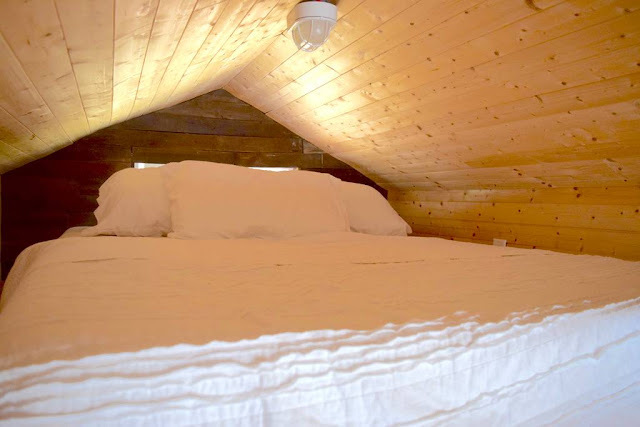 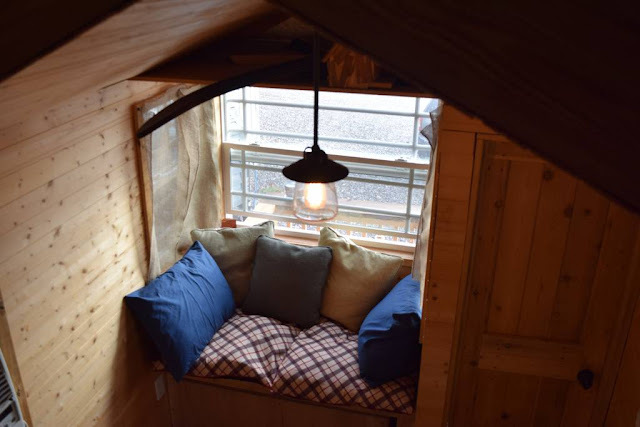 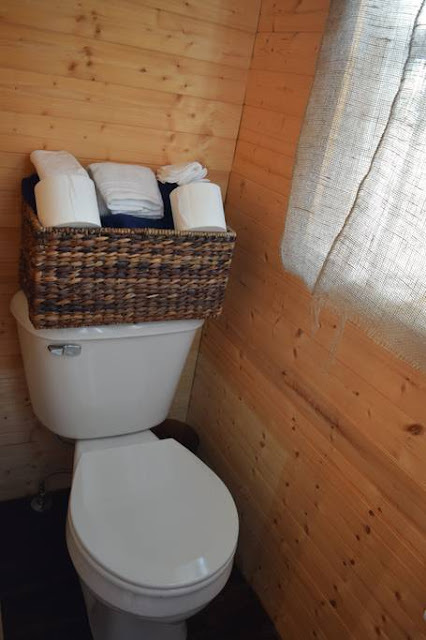 This tiny home’s notable features include the Tuft and Needle mattress in the lofted bedroom, foldout twin-sized bed in the living area, wine barrel shower in the bathroom and a kitchen. Situated outside of the house is a hot tub where you can lay back, have a drink and enjoy the mountaintop sunset. For more information on this rental, visit its Airbnb listing here!